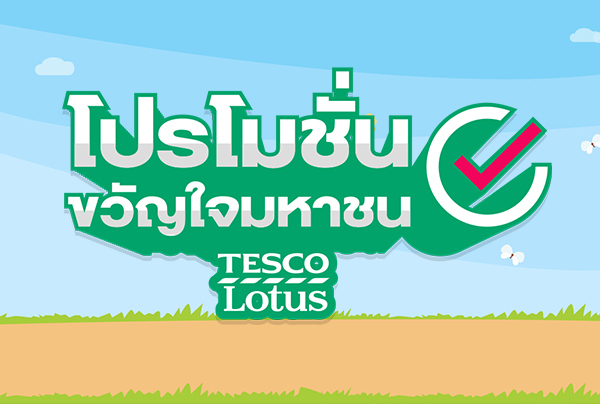 A fun voting campaign that Tesco Lotus created to hear the real customer voices. 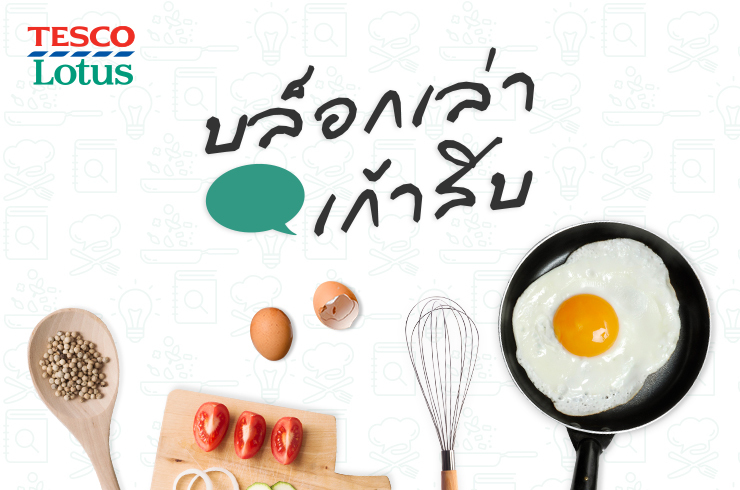 Customers can vote for deal that they like the best and win magnificent awards. 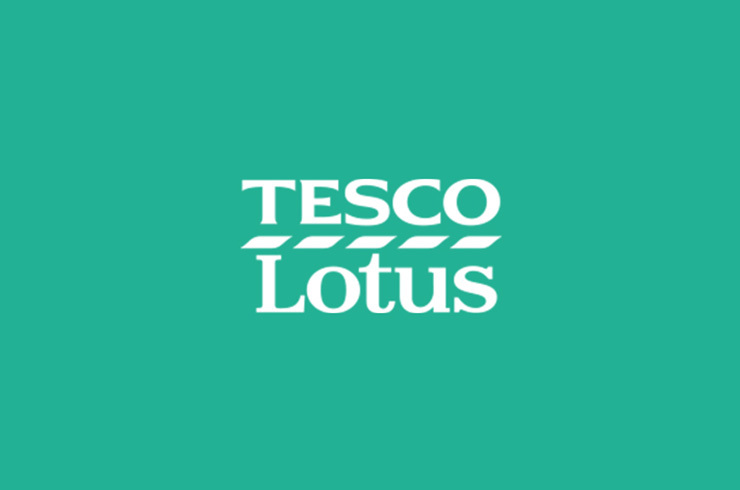 The coolest part is Tesco Lotus will make the winning deal a real deal in stores. 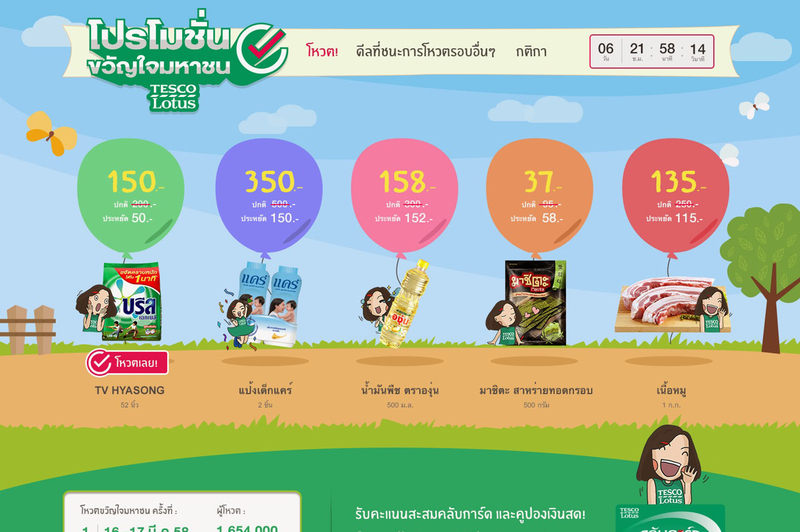 We designed a campaign main page that lets people vote for an item that will become a promotion.